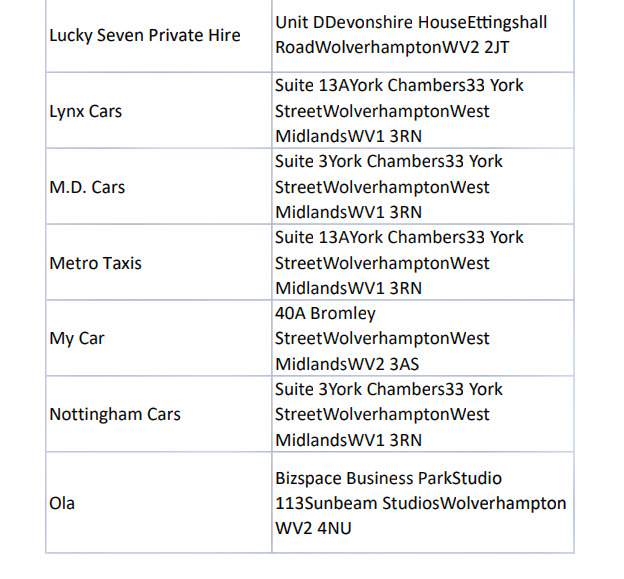 A Freedom of Information Request by a source close to TaxiPoint has revealed that new ride-sharing app Ola, have been granted a private hire operators licence by Wolverhampton City Council. Ola is an Indian ride-sharing app that was founded in 2010 and are considered to be one of the main rivals to controversial tech giants from Silicon Valley, Uber. 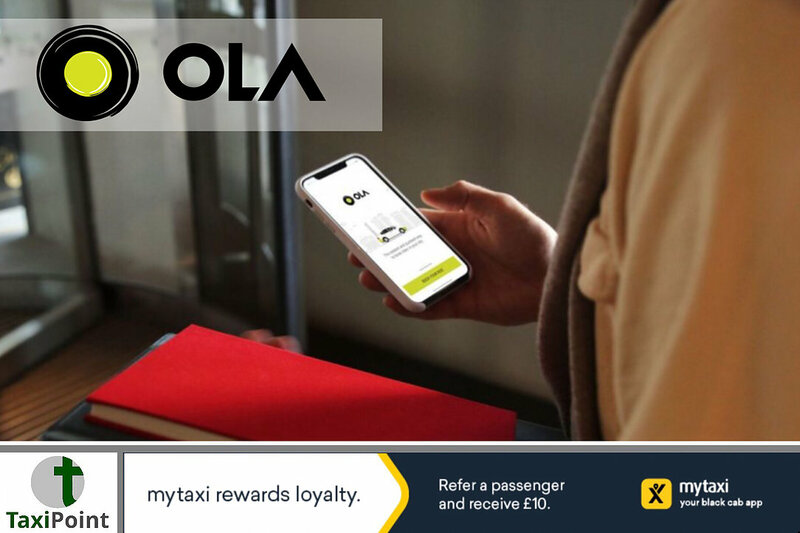 Ola launched it's first overseas operations early this year when it hit the streets of Perth, Australia, with further plans to launch in Sydney and also Melbourne. The Indian equivalent of Uber launched it's first U.K. Service in South Wales last month and also confirmed that they had obtained an operating licence in Greater Manchester. A FOI request has now highlighted that a licence to operate in Wolverhampton has also been granted. Wolverhampton City Council has come under scrutiny in the past , facing accusations of putting profit before safety by issuing licenses to drivers who had no intentions of working in Wolverhampton. An article in TaxiPoint back in April, noted that there had been an incredible 6,847 percent increase in private hire licenses issued to drivers living outside of their licensing area since 2013. It was also revealed that Wolverhampton City Council had made £1.29million in 2016/17 through the licensing of PHVs. 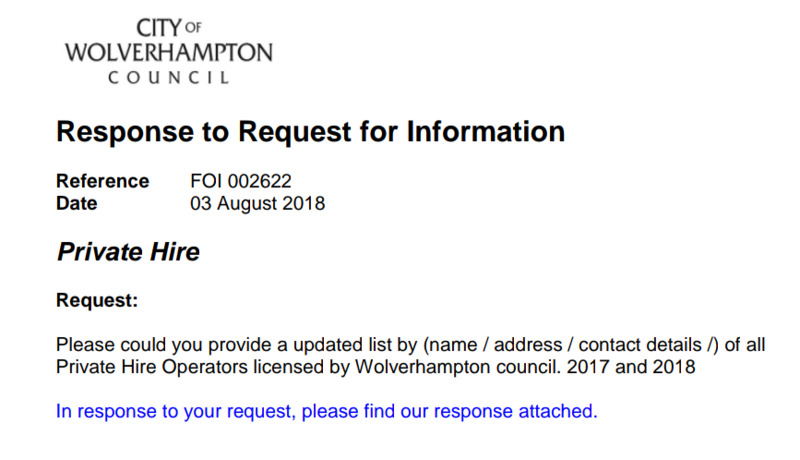 Both Wolverhampton City Council and Ola were approached last week to comment on what the Freedom Of Information request had revealed but have yet to come back with any statement.